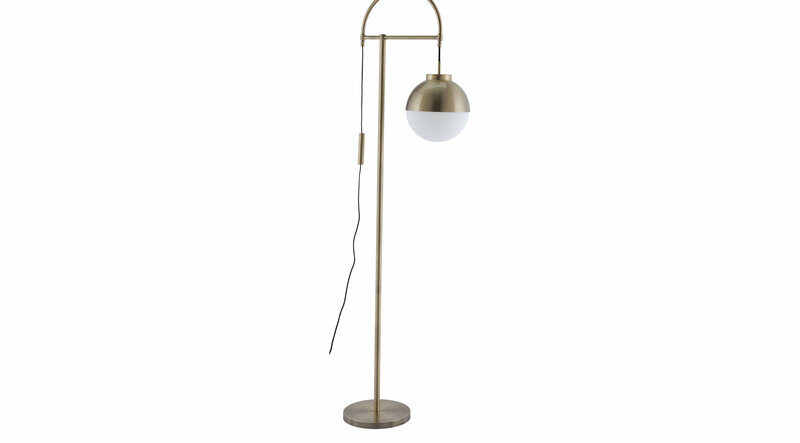 The Ladellen floor lamp is certainly posh with its iconic mid-century sensibility, setting a modern mood wherever you place it. Frosted glass sphere combines with soft, brushed brass to double-down on contemporary design. Looks gorgeous in your office, bedside or next to your favorite chair.